The North Vancouver Island draft Marine Plan is now available for public review and comment. To review the draft plan, learn about community meetings in Campbell River, Port McNeil and Port Hardy and provide comments please visit North Vancouver Island Draft Plan for Input. The public review period runs to May 15, 2014. 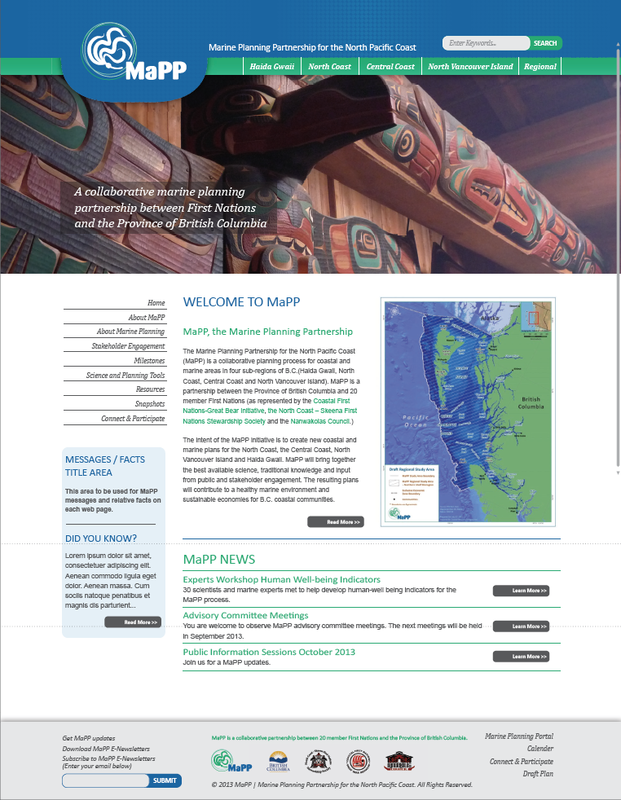 To learn more about the Marine Planning Partnership, watch the MaPP video. The Haida Gwaii draft Marine Plan is now available for public review and comment. Draft plans for the other three MaPP sub-regions, North Vancouver Island, North Coast and Central Coast, will be available for public review in the coming weeks. Comments to the proposed Haida Gwaii draft Marine Plan are welcome from members of the public and the Haida Nation from April 2 – May 21, 2014. Only have a couple of minutes? 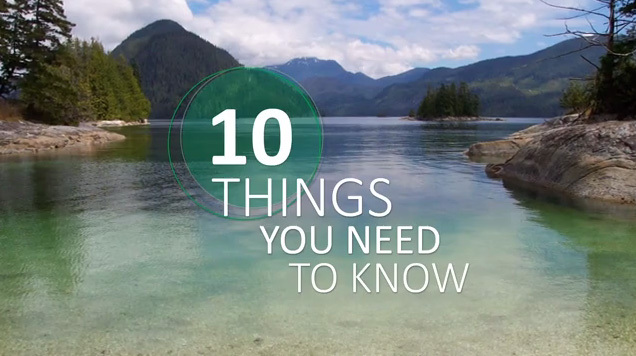 Discover the “Ten things you need to know about MaPP” in our new video. 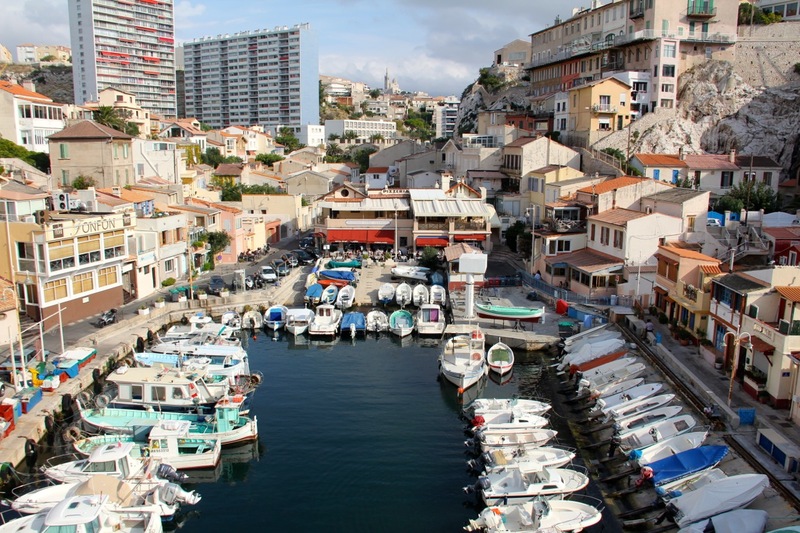 MaPP initiative partners attended two international conferences in October to learn from peers in the global marine planning community and to share some of the ground-breaking work underway in the MaPP initiative.